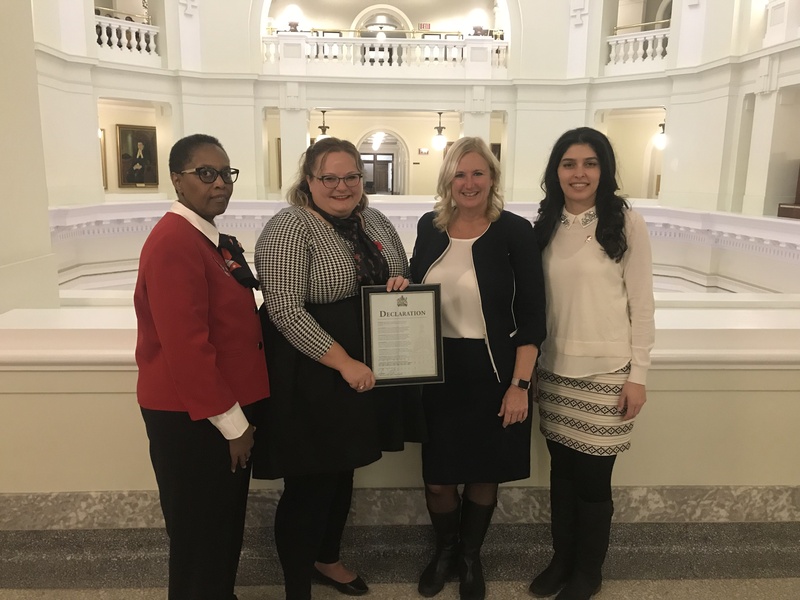 The BC proclamation for Perioperative Nurses Week has been posted online: http://www.bclaws.ca/civix/document/id/proclamations/proclamations/PeriopNrsWk2017 A proclamation by the Queen! March 19, 2019, will be Certified Nurses Day. CNA has put together a Promotional Toolkit to help promote this important day. Attached is the toolkit that outlines all the tools that can be used to help promote Certified Nurses Day. Please feel free to use any and all of the tools listed.